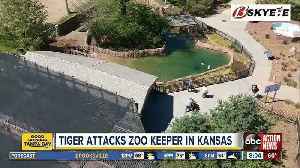 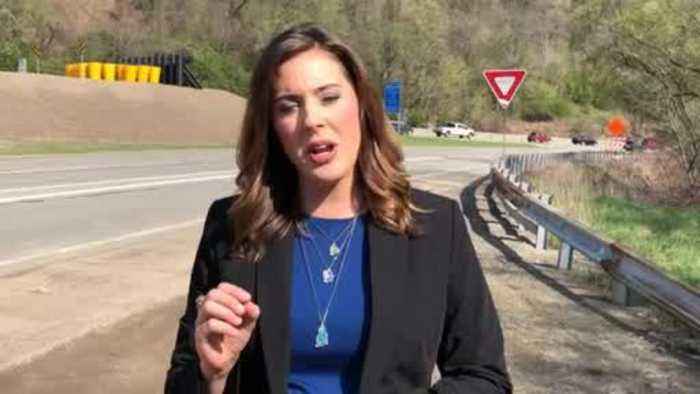 A motorcycle rider from Maryland is faces charges, accused of nearly running down a state trooper; KDKA's Lindsay Ward reports. 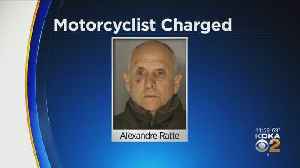 A motorcycle rider from Maryland faces charges, accused of nearly running down a state trooper. 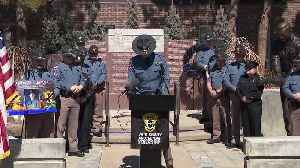 Colorado State Patrol Chief Matthew Packard provided an update into the death investigation of CSP Corporal Daniel Groves, who was struck and killed as he tried to help a stranded driver on I-76, and..